combat, or take Command to outplay and outmaneuver your team\'s way to victory. 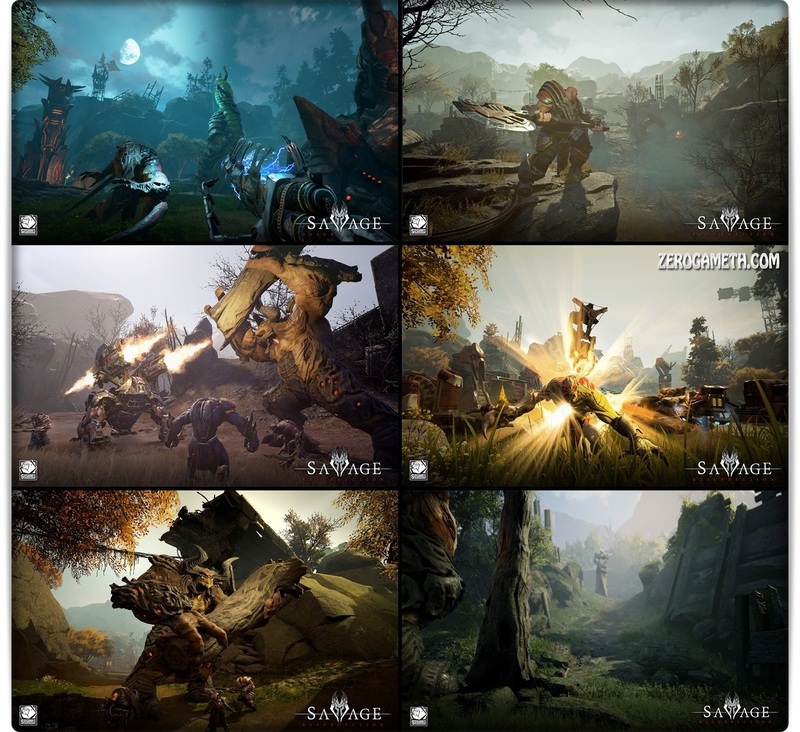 Savage is a multiplayer-only game with a competitive focus. 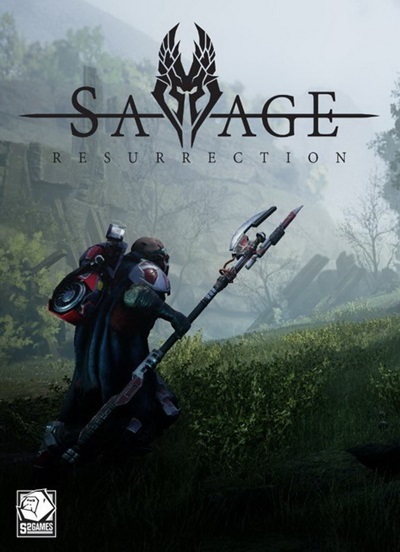 Combat includes both melee and shooter aspects, and should challenge even seasoned gamers.